We school year round so we can take a lot of time off from school during the fall and spring when the weather is much more tolerable. Now that it's hotter outside, we have a few subjects remaining, but should be done by noon every day. 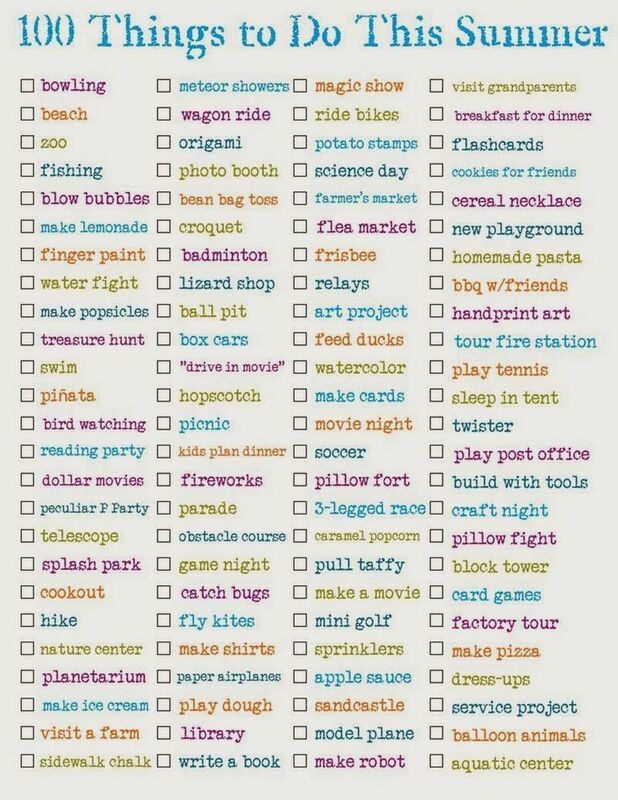 We'll have plenty of time to scratch some things off of our summer bucket list. Here's what we came up with. Try out every board game we have at least once. We started with Ticked to Ride and they loved it! Family movie night using this list. Use up some of our kits I'be sitting on forever. We have a crystal growing kit, a robotic arm, Snap Circuits, and a bunch of Magic School Bus science kits they always enjoy.